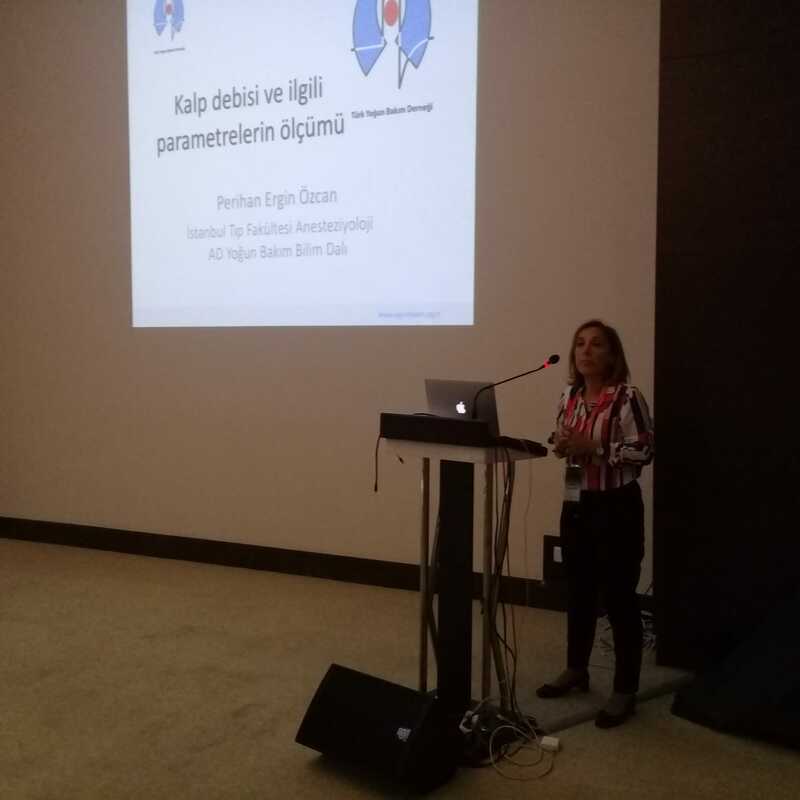 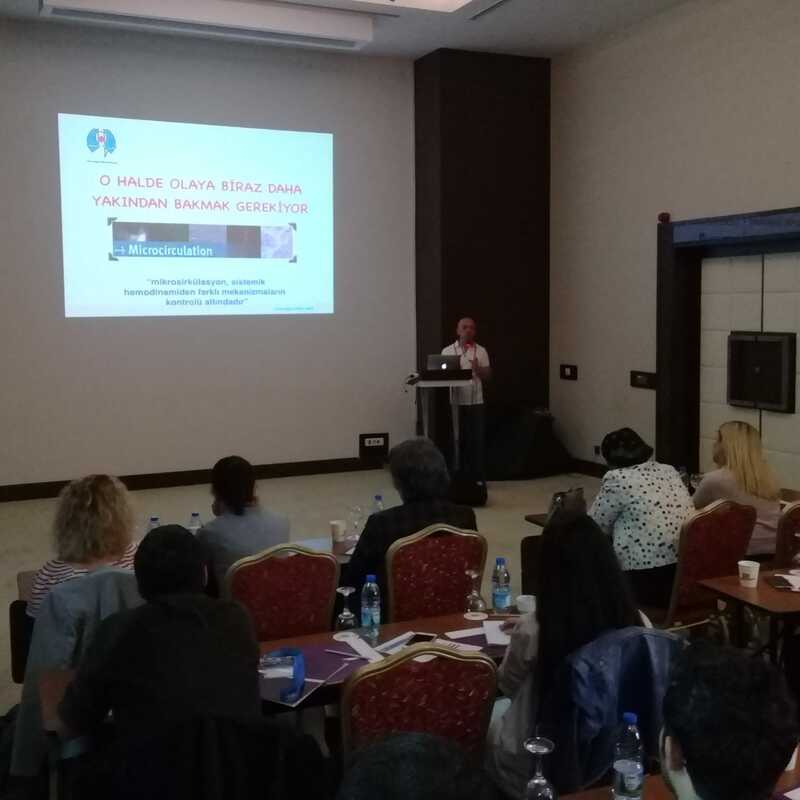 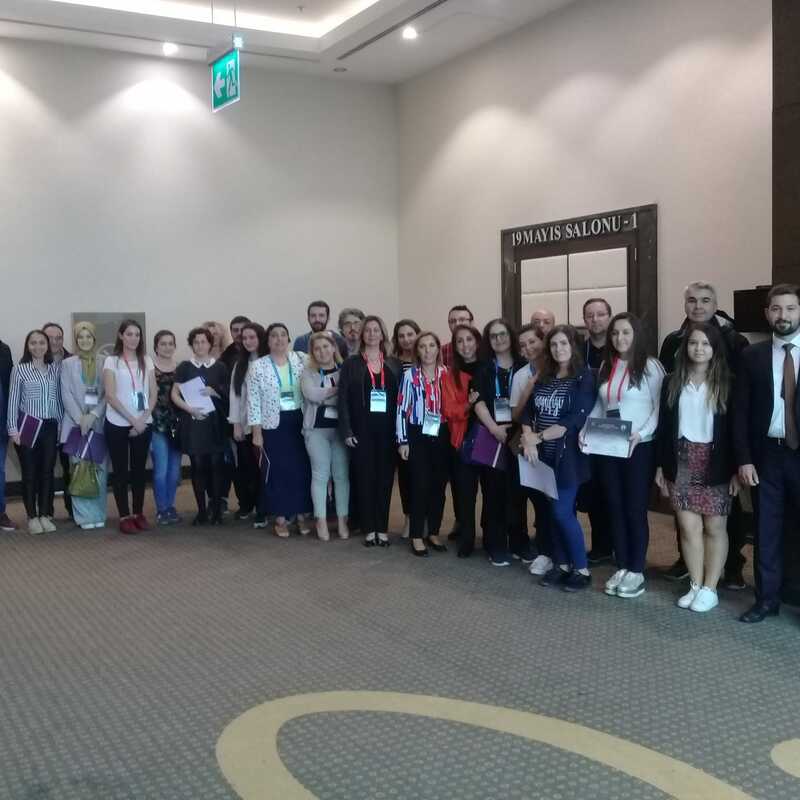 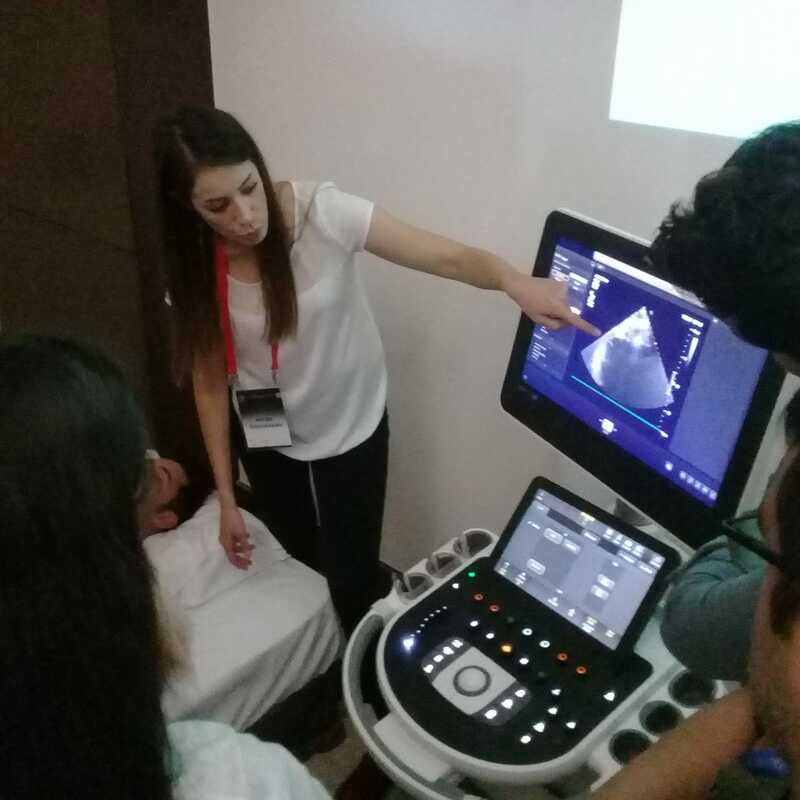 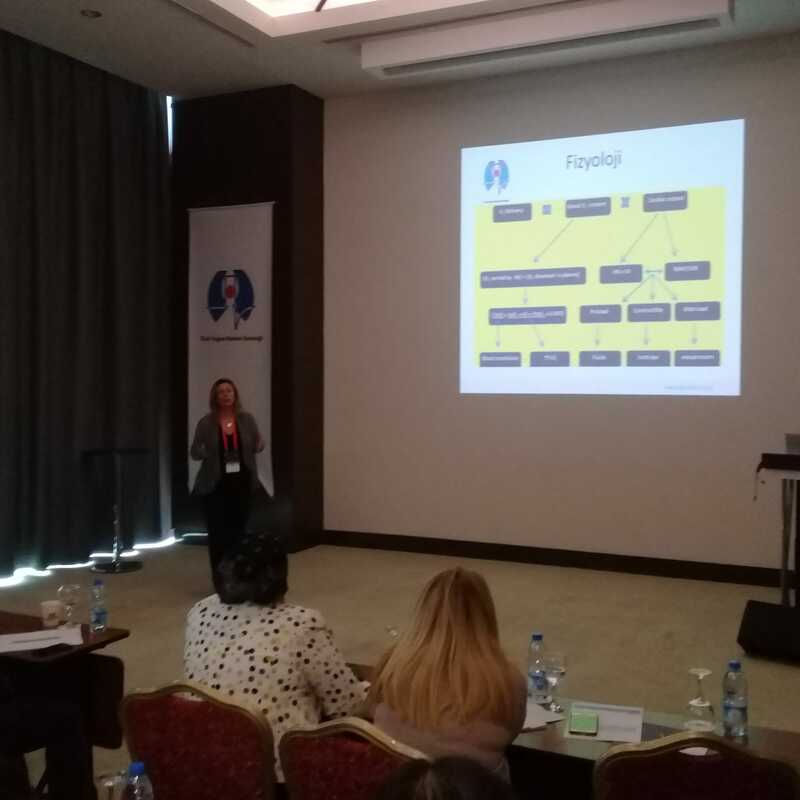 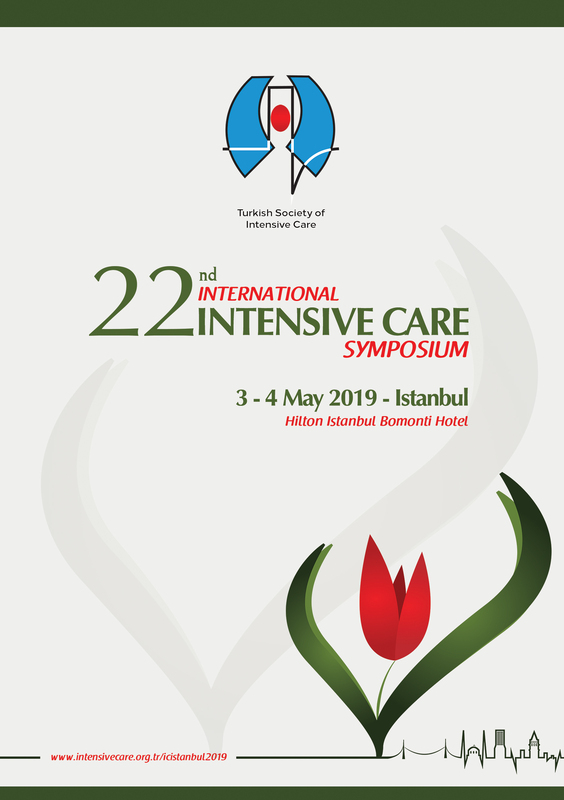 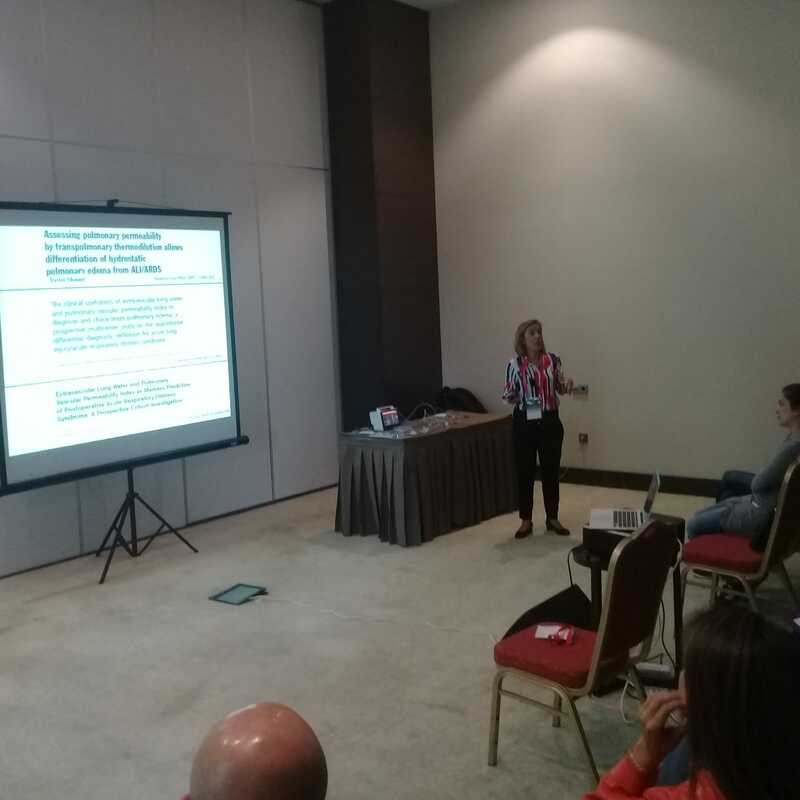 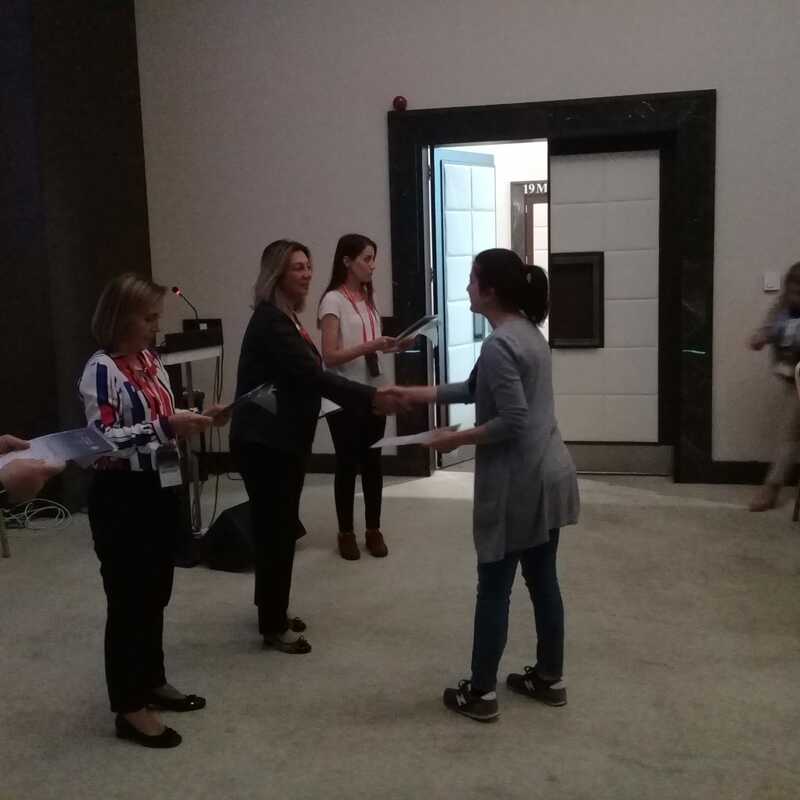 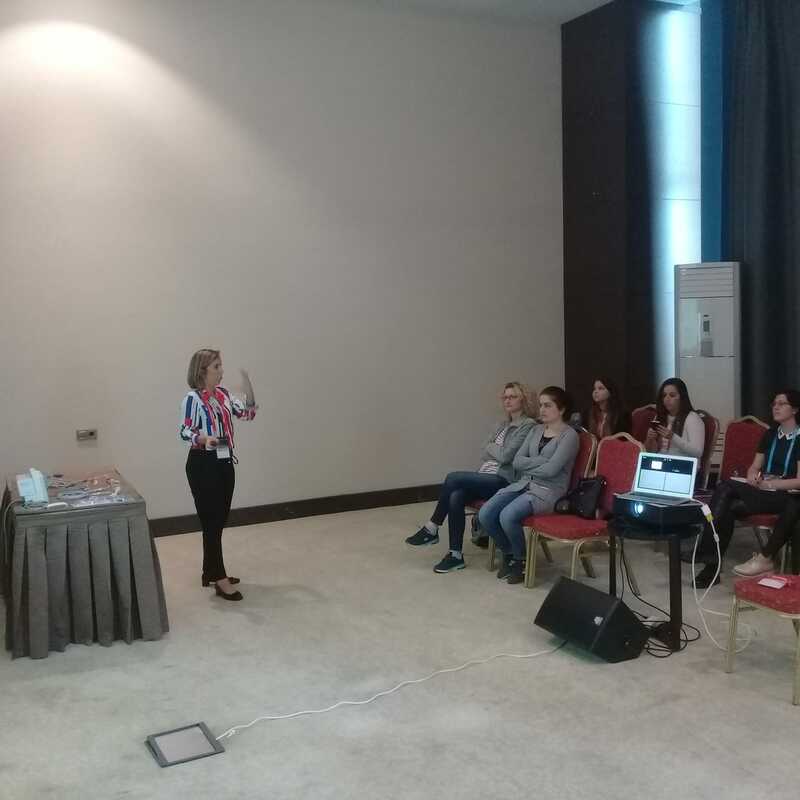 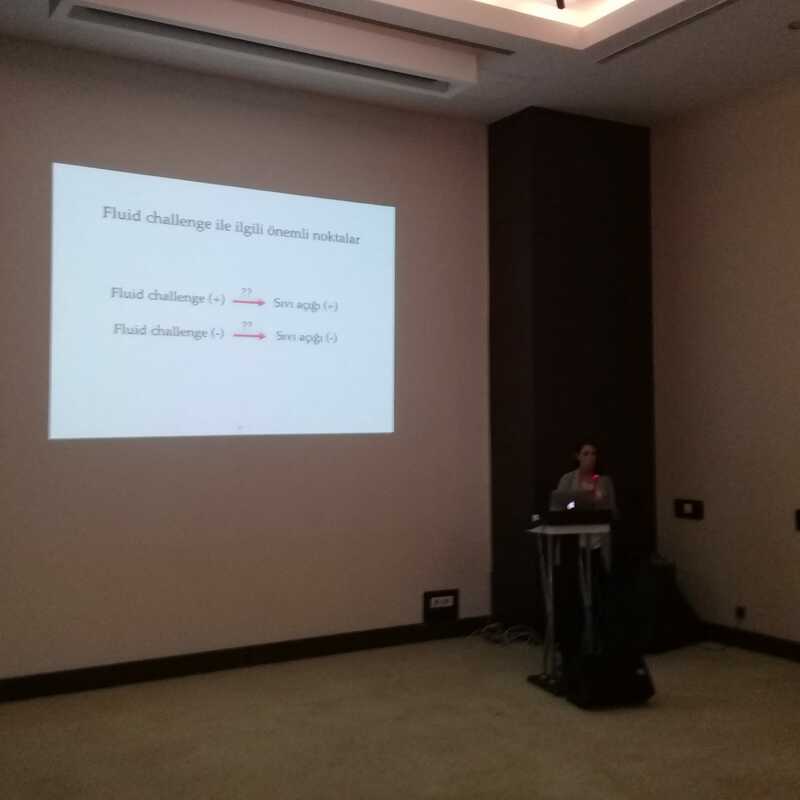 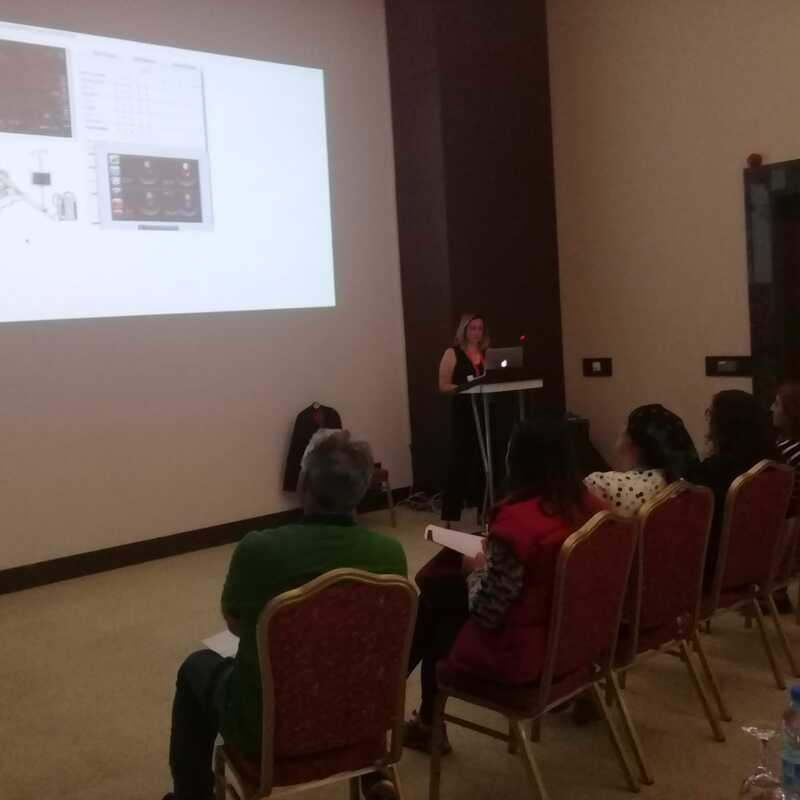 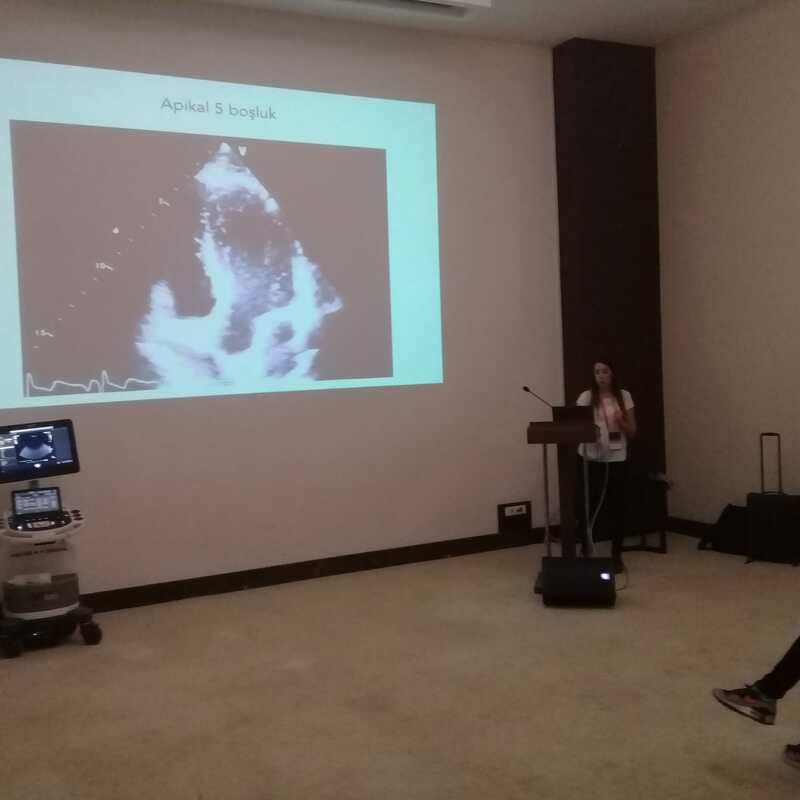 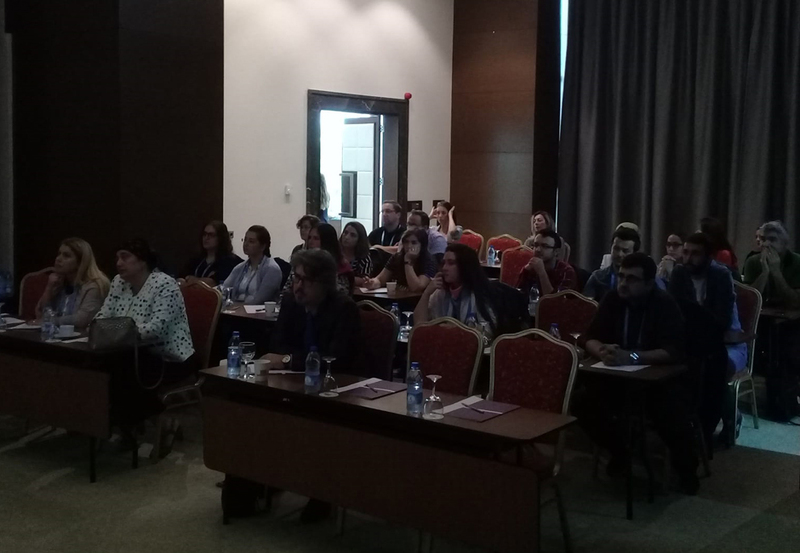 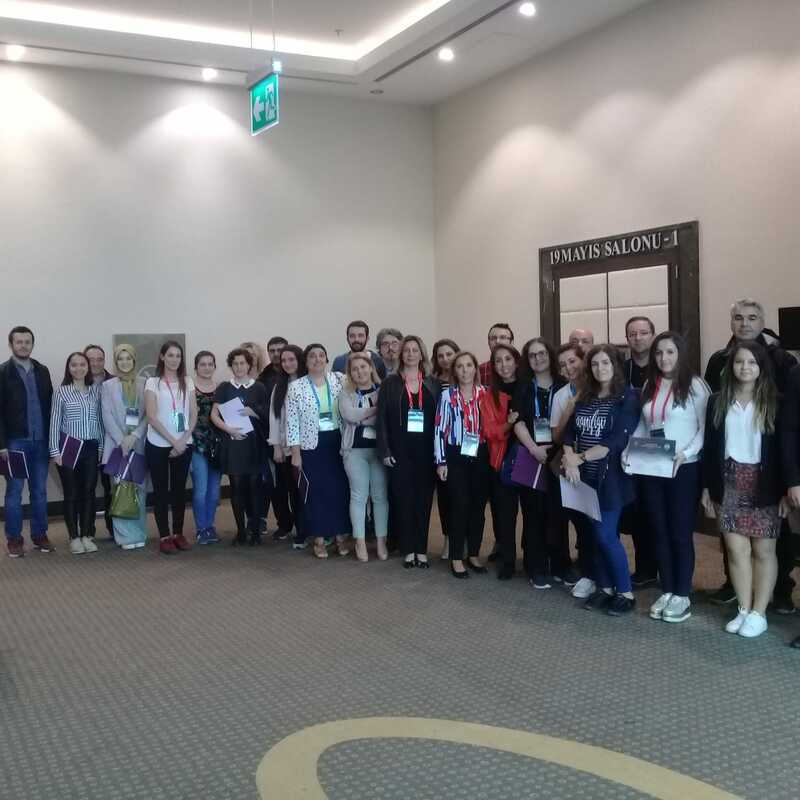 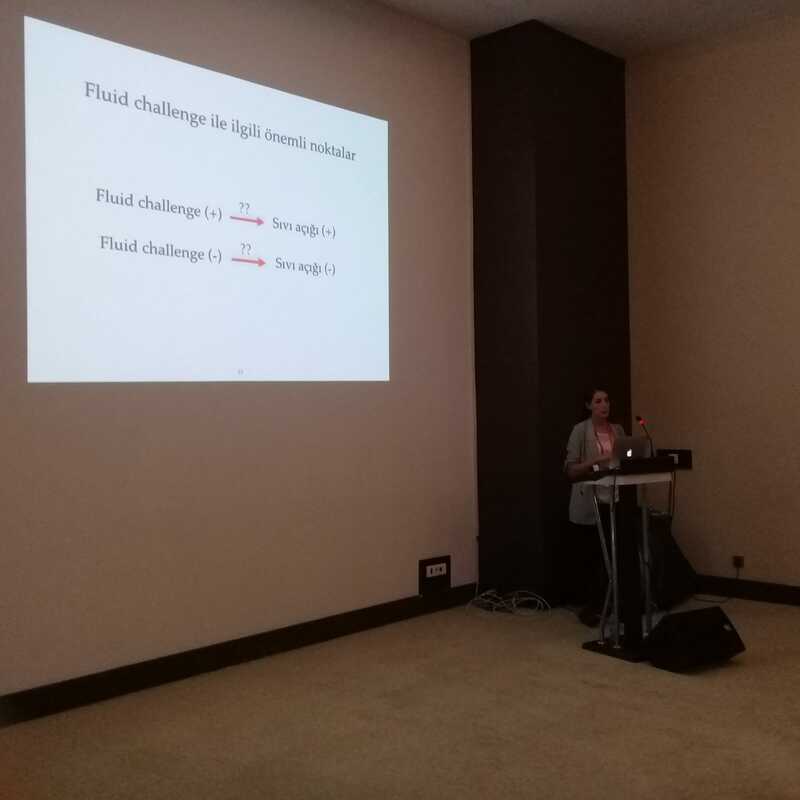 On September 28, 2018, the Turkish Society of Intensive Care organized 11th Hemodynamic Monitorization Course in Samsun with 32 participants. 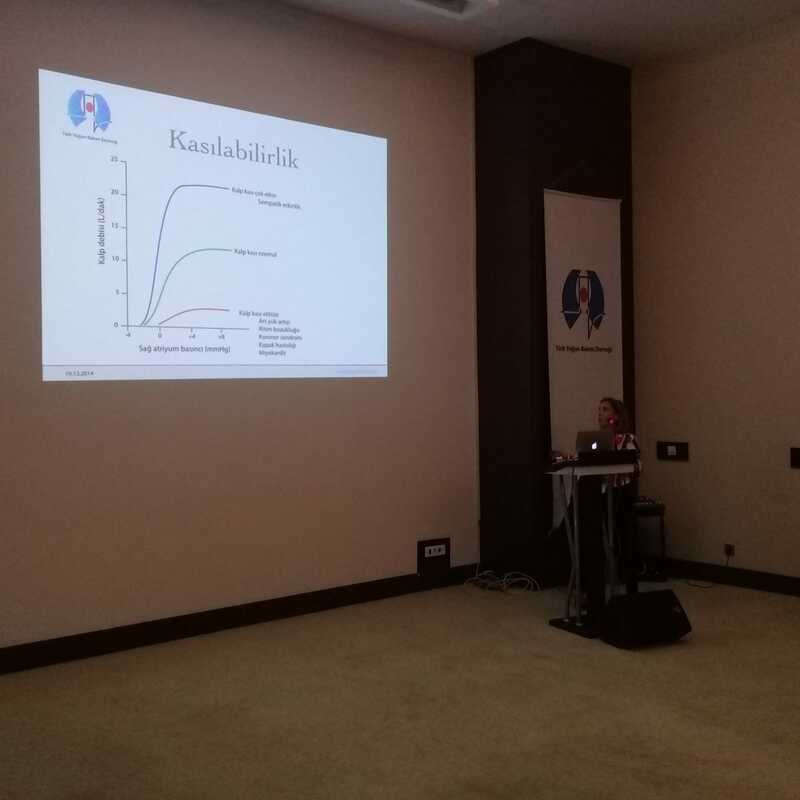 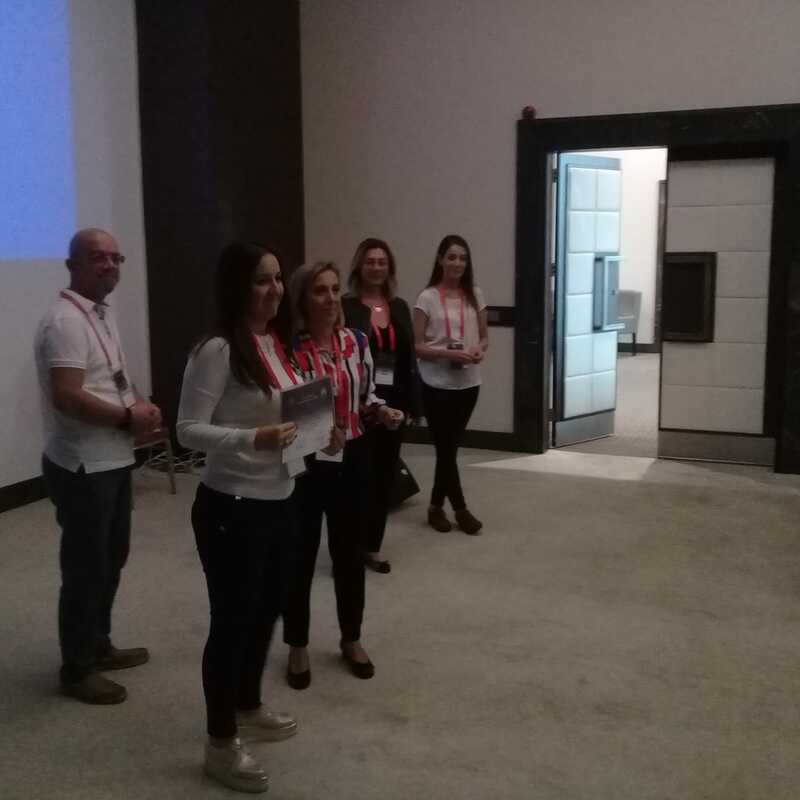 On September 28, 2018, the Turkish Society of Intensive Care organized 11th Hemodynamic Monitorization Course in Samsun with 32 participants.To our trainers for their contribution, and we would also like to thank our esteemed trainees for their participation. 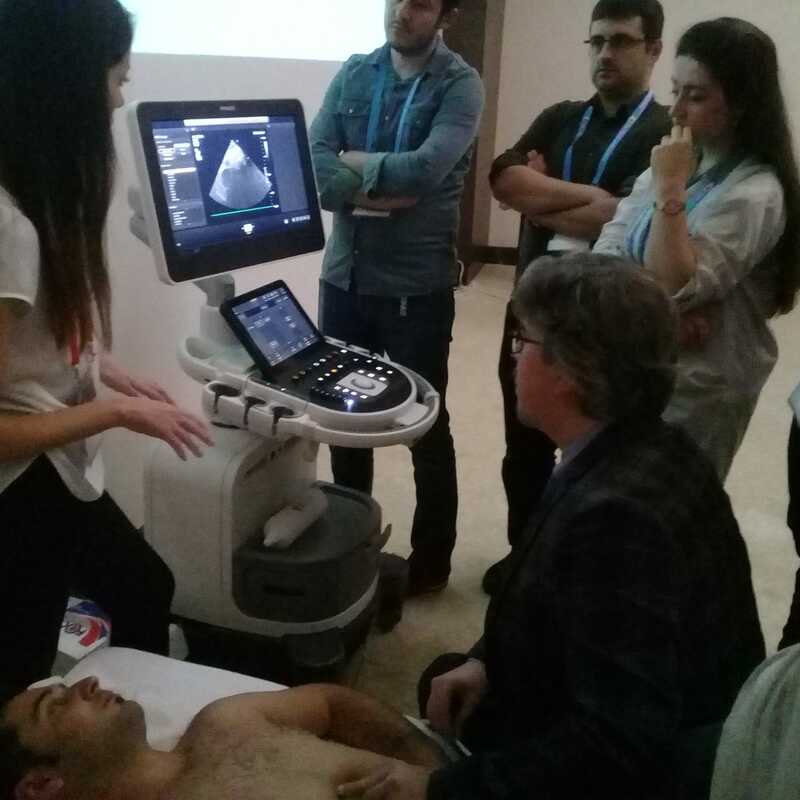 We would also like to thank Philips and Maquet for supporting the organization.